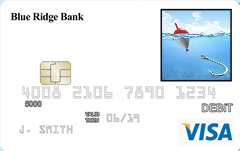 Create a personalized debit card that's picture perfect for you. 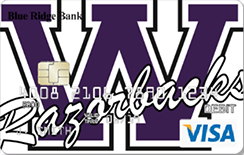 SHAZAM myPic Studio® lets you choose an image to use on your debit card for a nominal cost of $8.00. 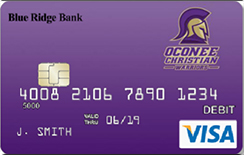 It could be your family, friends, pet, even a favorite vacation spot...the options are endless! 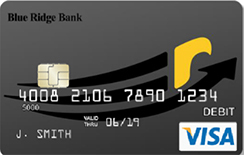 Simply upload your favorite photo or select one from the gallery of images available — all from the convenience and comfort of your home. 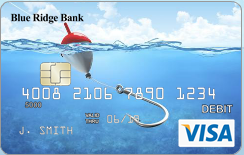 You can scale, flip, and rotate the image, plus choose from two different display options until the design is perfect! 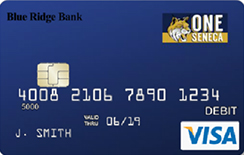 Your new card will take approximately three weeks to arrive. 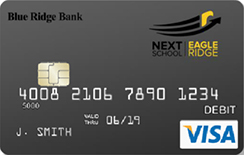 Click the card display of your choice to get started! 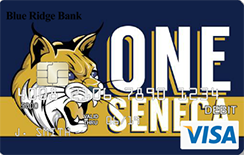 If you're ordering an Oconee County school themed card, please select the Edge-to-edge Design. 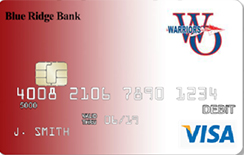 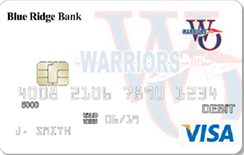 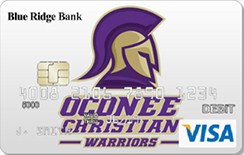 We now offer school themed debit cards for Oconee County high schools! 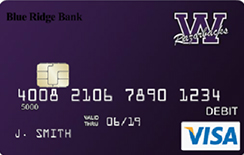 Simply follow the directions above and click "Student Debit Cards" in the MyPic gallery.